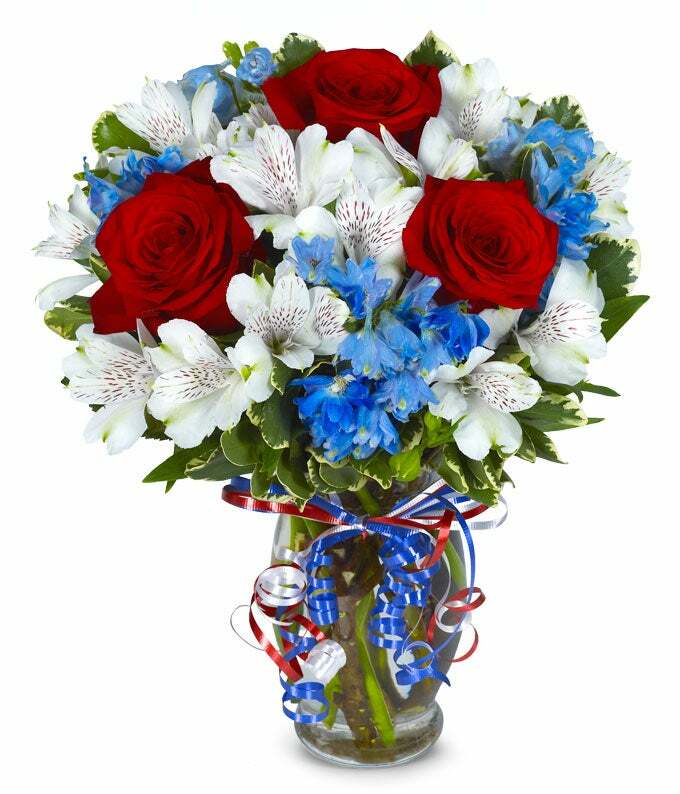 Yes, there is a place where you can buy affordable flowers and have them delivered anywhere in the USA! 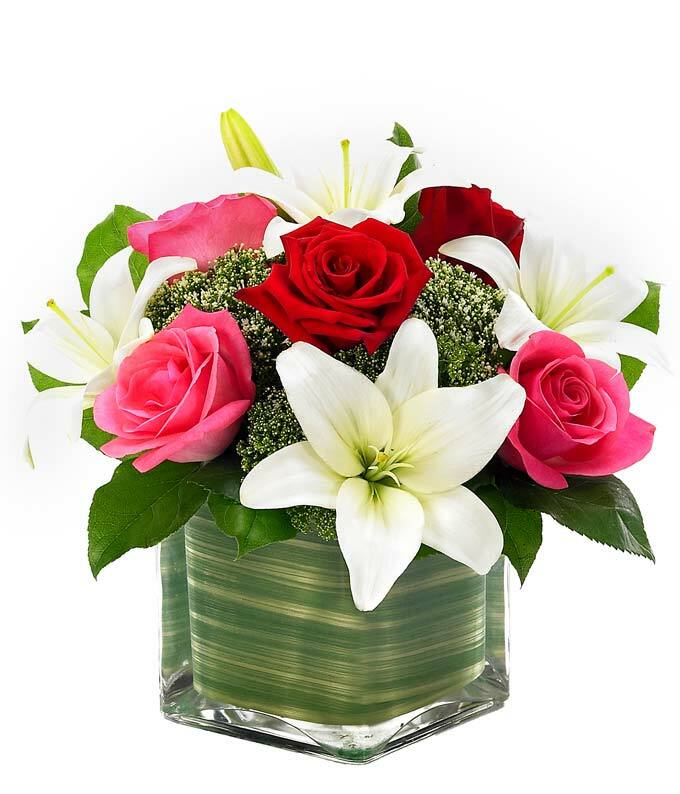 Affordable Flower Delivery can take care of all your floral needs, quickly and professionally. 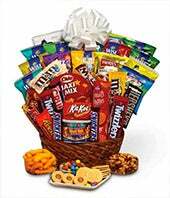 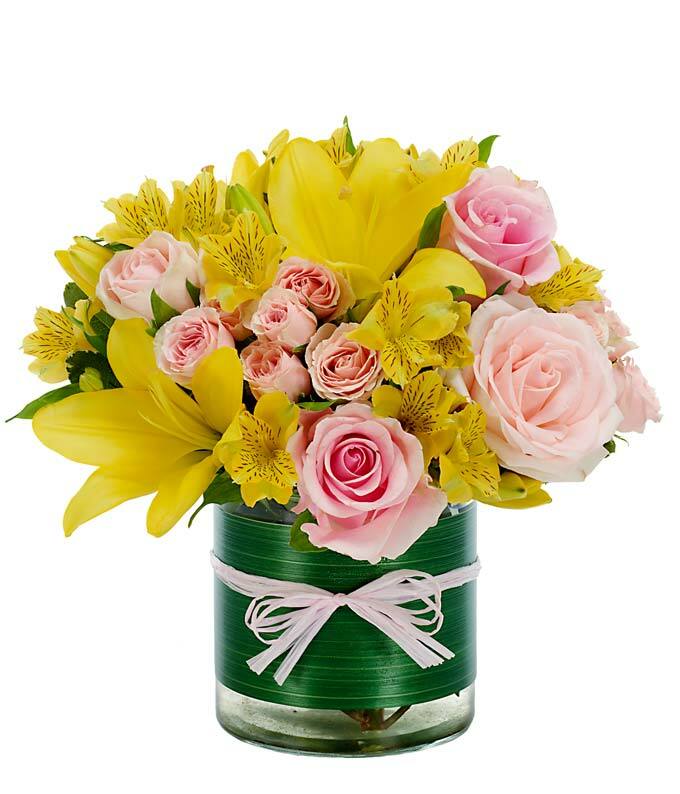 We are glad you dropped by our site for a look. 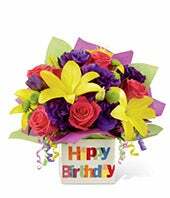 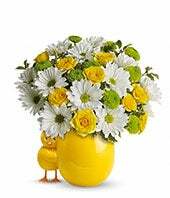 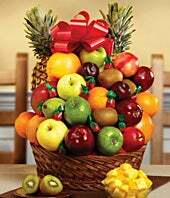 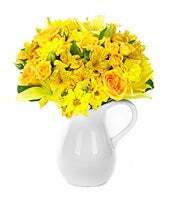 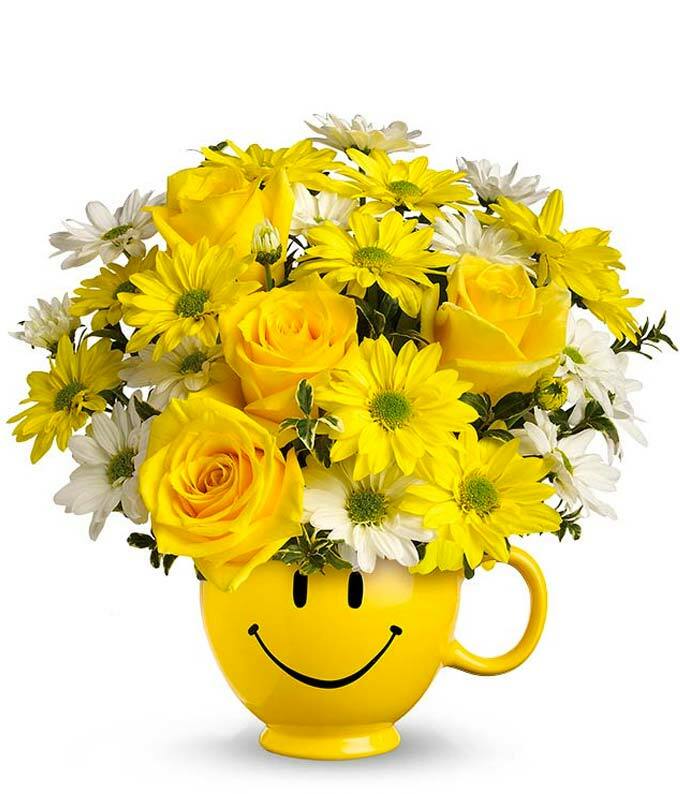 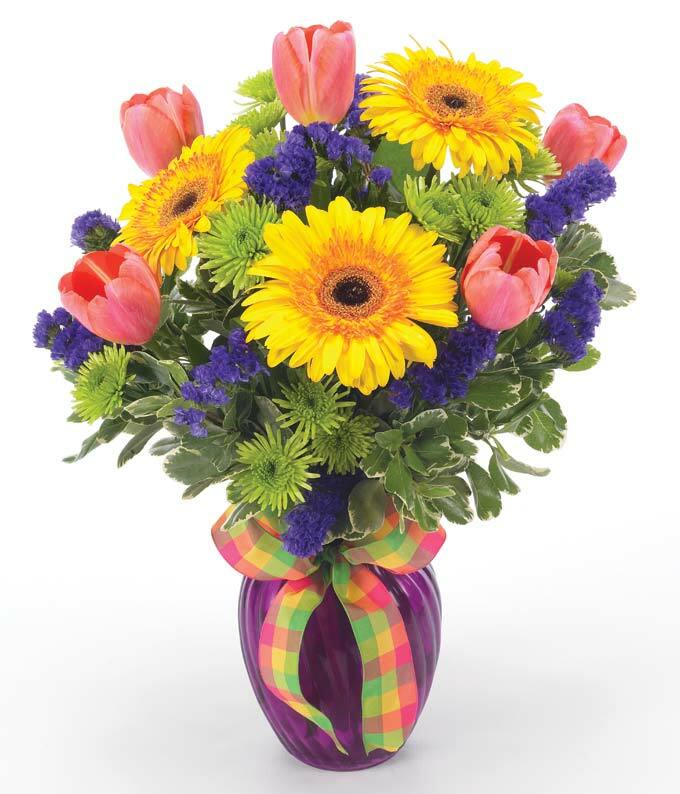 Please browse our online catalog of affordable flowers for any and all occasions. 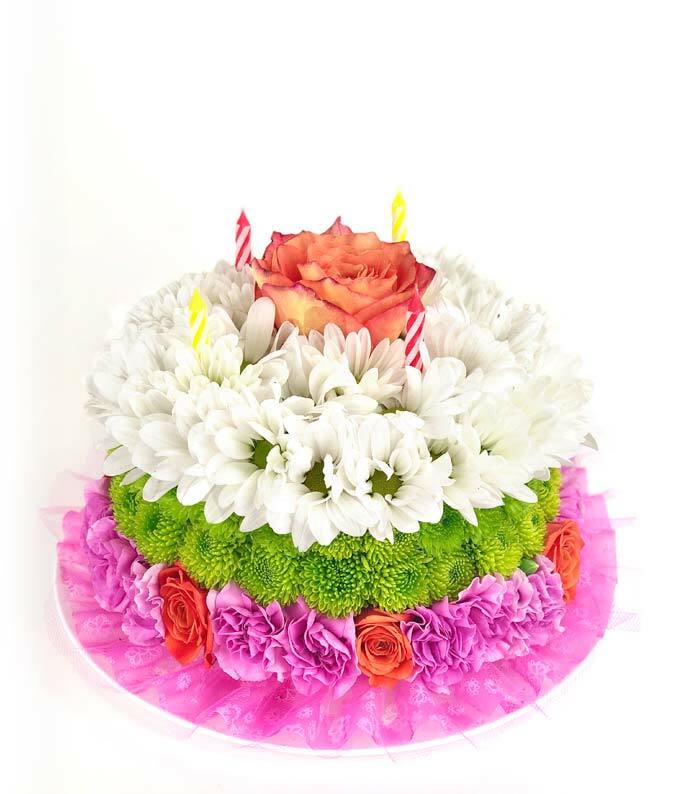 If you have special request, comments, or questions, you can call us toll free at 1-800-949-9986. 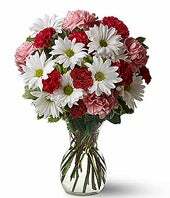 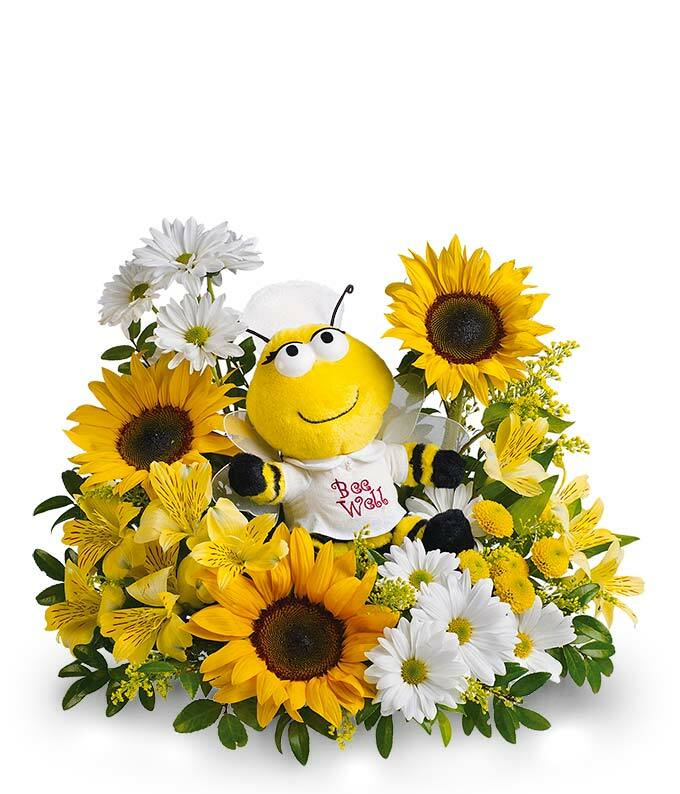 Affordable Flower Delivery has Nationwide service and sameday delivery available. 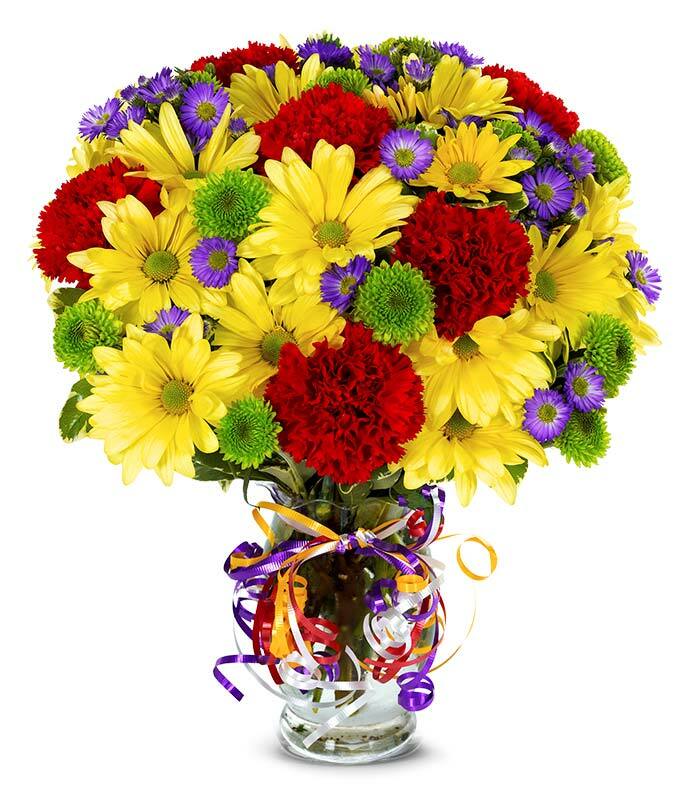 Spectacular fresh flower bouquets starting under $30! 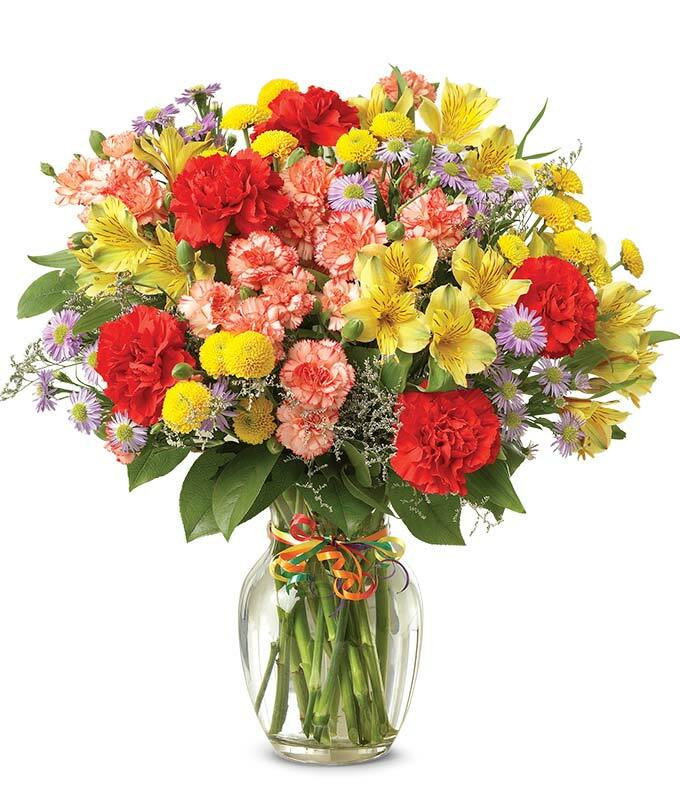 You do not need to spend a lot of money to have beautiful flowers delivered to someone special. 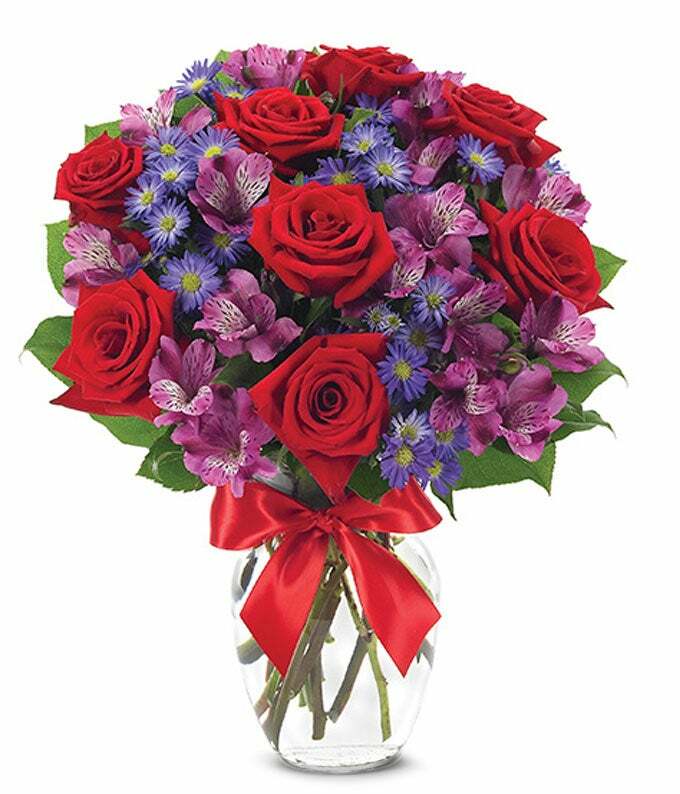 Affordable Flower Delivery has many choices under $30 that will be sure to make anyone's day when they are surprised by a flower delivery! 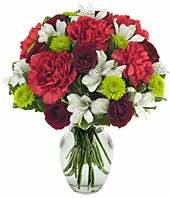 Our goal is to deliver the highest quality fresh flowers for a very affordable price. 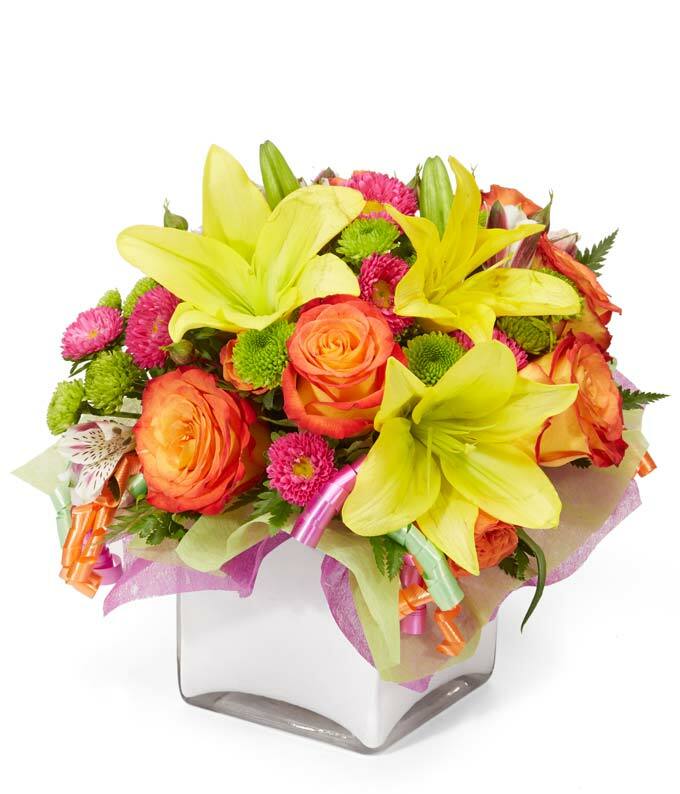 Our network of nationwide professional florist take pride in every product they deliver. 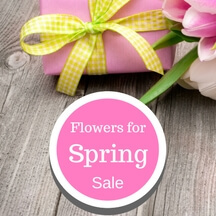 Don't overspend for fresh flower delivery. 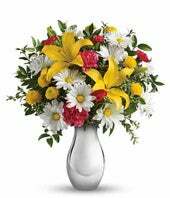 Get Affordable Flower Delivery's high quality flower delivery that is affordable for everyone.